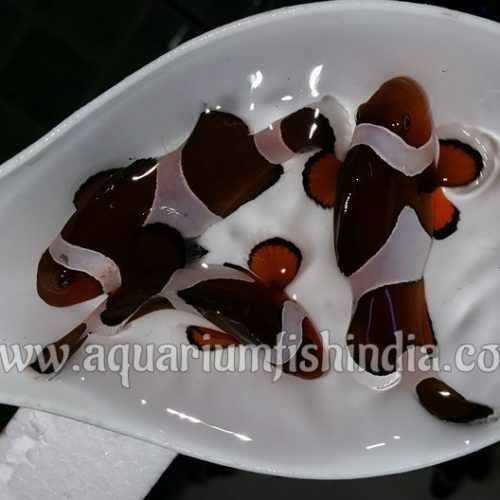 The Chocolate Tang or Mimic Tang is a good choice for the home aquarium. They go through an interesting color change from juvenile to adult and are favored because they don’t get as large as many others in the same genus. They are moderately easy to care for as long as they are provided with a good environment and their nutritional needs are met. 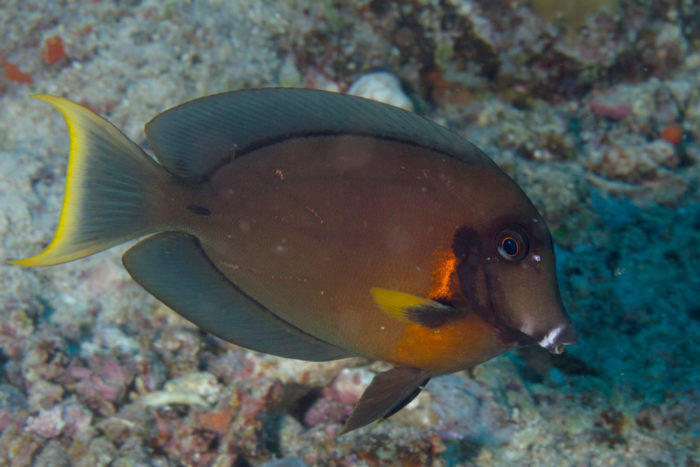 Like all surgeonfish and tangs, the Chocolate Tang likes lots of water turbulence rather than a placid aquarium. 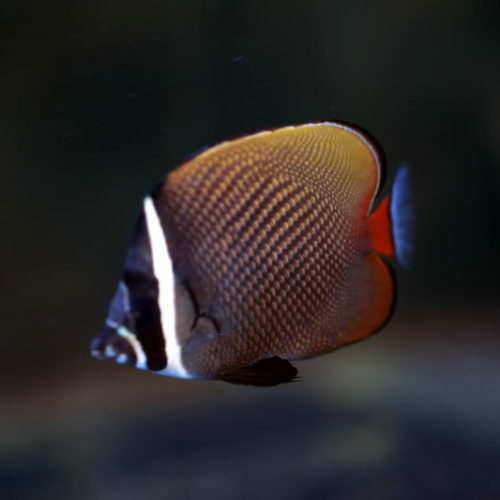 It can be kept in a fish only tank as long as there is plenty of swimming room and plenty of rocks/ corals with nooks and crannies to hide in. 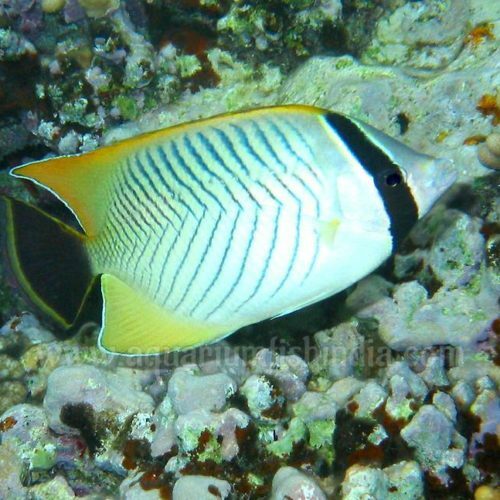 It is not too picky about foods once it gets settled, and like most surgeonfish this can be accomplished by initially offering a good macro algae. Gracillaria works well as most tangs can’t resist it. Though they can be kept with a variety of tank mates, they will be aggressive towards others of their own kind. 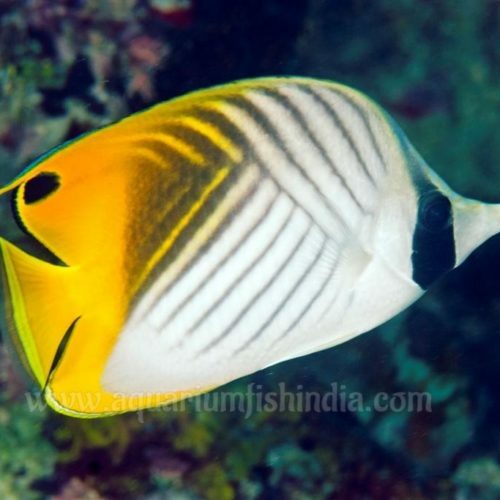 They may also fight with other surgeonfish or tangs, especially new additions to their aquarium.